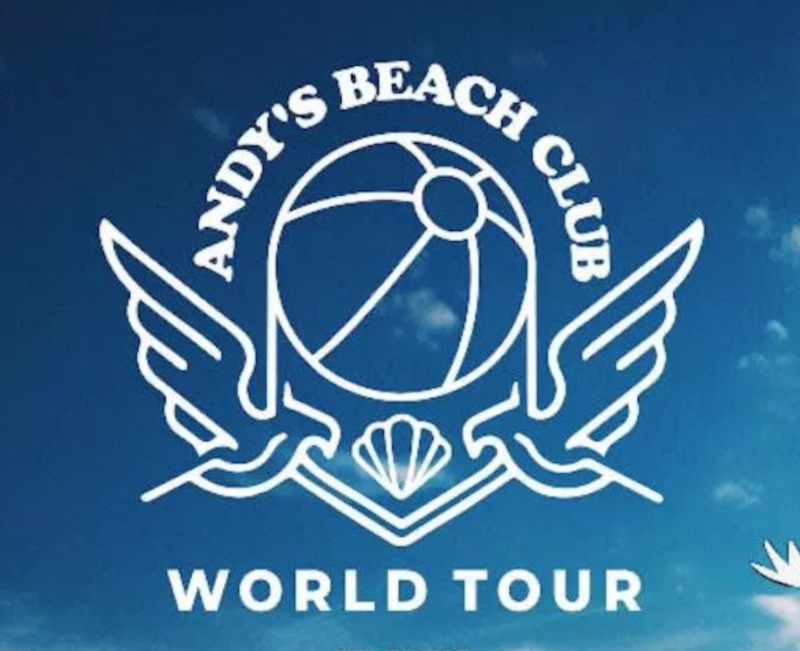 PREVIEW: Anderson .Paak’s Andy's Beach Club Tour | RESPECT. In continued support of his latest album Oxnard, California native Anderson .Paak has has mapped out an extensive 2019 trek officially dubbed, “Andy’s Beach Club World Tour”. His global tour officially launches February 11th with a North American leg. .Paak and The Free Nationals will follow with a trip to Europe where they’ll play for audiences in Oslo, Copenhagen, Paris, Manchester, Berlin, and Milan. .Paak has been gearing up for his tour by hosting free concerts for Oxnard residents following the album’s release. Oxnard was produced by Dr. Dre and features artists like Kendrick Lamar, Snoop Dogg, J. Cole and Pusha T. The album debuted at the No. 5 spot on the Billboard Rap Albums chart this year, and is his first project under Dr. Dre’s Aftermath Entertainment. Check out the tour dates below and be sure to get your admission to one of 2019’s most memorable performances. Find tickets to a show in your city here. Anderson .Paak Announces New Album & Tour | RESPECT.